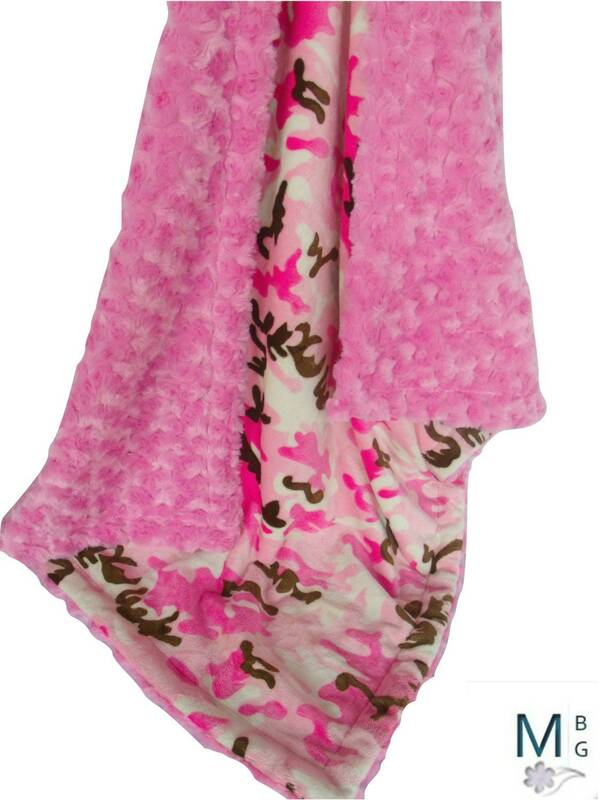 Pink and brown camouflage minky dot blanket, a cute baby girl blanket. 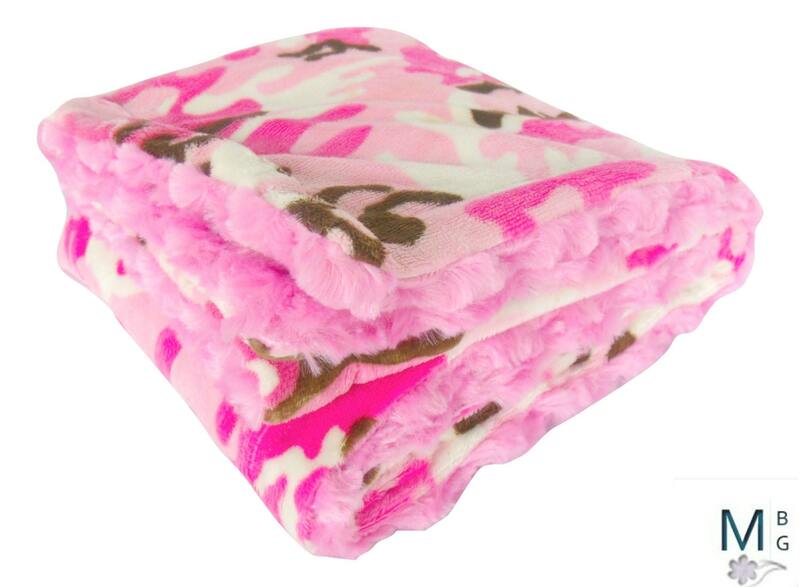 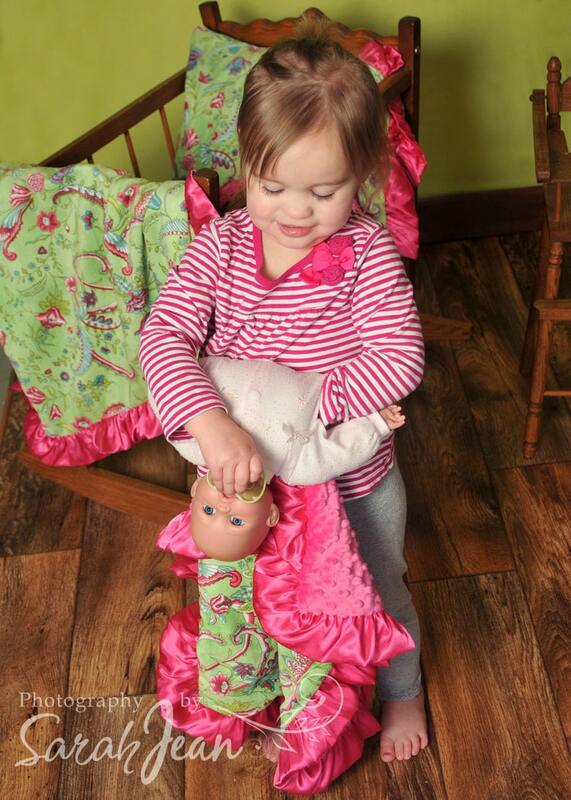 This blanket features hot pink swirl, but you can have it made with minky dot as well, in hot pink or brown. 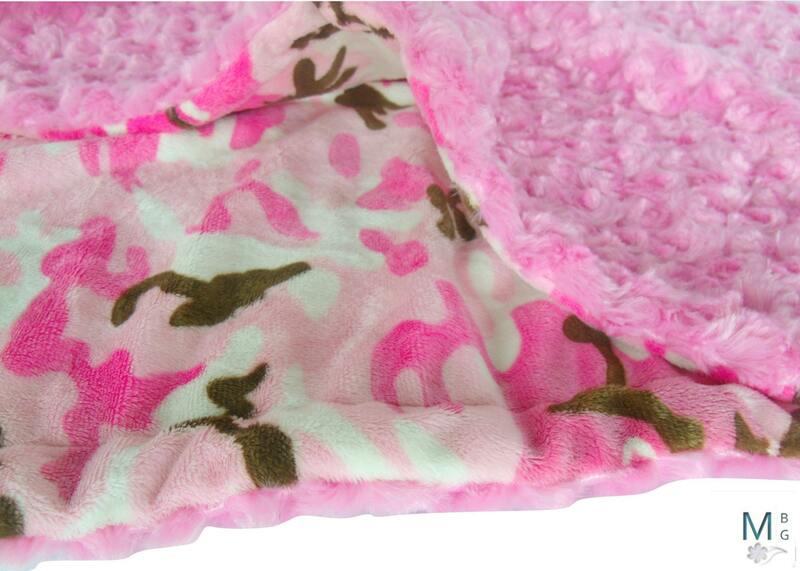 Just choose the 'change noted below' option, leave your fabric changes in the note to seller box.